Dos Rios Consultants, Inc., is located in Silver City, NM, and provides consulting services in the social and natural sciences across the greater Southwest. Its principal is Dr. Neal W. Ackerly. Dr. Ackerly's expertise is in Southwestern anthropology andarchaeology. For the past 25 years, he has been actively involved in studies of prehistoric and modern irrigation systems, as well as issues surrounding contemporary water use and water rights. Dos Rios Consultants, Inc., is permitted to operate on Federal and State lands in New Mexico,Texas, and Arizona. Experience in expert witness testimony. Dos Rios Consultants, Inc. (DRC), has completed a variety of projects for Federal, State, local, and private entities over the past decade. Among the Federal agencies for whom work has been completed are the the U.S. Department of the Interior/Bureau of Land Management (2000), U.S. Justice Department (2000), U.S. Army Corps of Engineers (1999), U.S. International Boundary and Water Commission (1999), and the U.S. Bureau of Reclamation (1995, 1994). A number of projects have been completed for the State of New Mexico, including archaeological surveys and literature reviews for the Historic Preservation Division (2005, 2000, 1997, 1996, 1994, 1993, 1992, 1991, 1990, 1989). 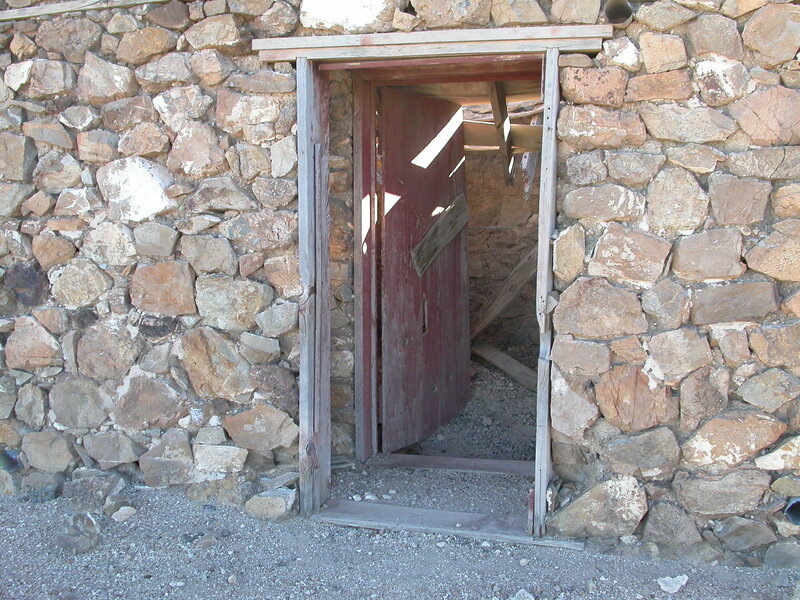 In addition, DRC has completed detailed archaeological studies of seven historic mining towns/districts containing more than 400 individual mines for the New Mexico Abandoned Mine Lands Bureau of the Department of Energy, Minerals, and Natural Resources (2005, 2004, 1999, 1998). Our company has provided consulting services to myriad other entities including the Navajo Nation (Bosque Redondo), City of Las Cruces, Town of Silver City, City of Alamogordo, Elephant Butte Irrigation District, Middle Rio Grande Conservancy District, and the Phelps-Dodge Corporation. Most recently, we have been working with the Arizona National Guard and the Carlsbad Irrigation District. One important facet of our consulting services is that all our projects have been completed on time and within budget. As well, all our reports have been accepted with only minor revisions to the initial draft(s) submitted to these agencies. References are, of course, available on request. With so many kinds of projects, it is not surprising that we've produced a rather varied set of reports. If you are interested further in our past efforts and products, you may want to review our reports on acequias (irrigation ditches) and mines. We would love to provide copies of our archaeological surveys, but State of New Mexico statutes prohibit disclosure of site locations. Sorry. To compensate, we have provided an annotated bibliography of New Mexico archaeology completed between 1970-1990 that can help you get started on your research. Occasionally, we even find time to do projects that are fun! Yes, you might think this is our office. . .
We have had visitors since 16 December 2001. What is this double-walled structure? From Old Hatchita in New Mexico's Bootheel.